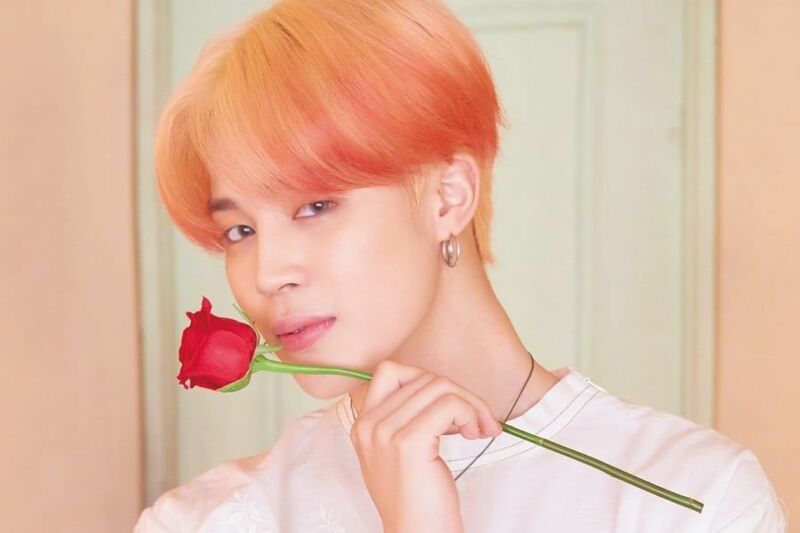 BTS’s Jimin gave back to his hometown of Busan! On April 5, it was belatedly reported that Jimin donated 100 million won (approximately $87,914) to the Busan Metropolitan City Office of Education to be used towards education development. The Office of Education divided and distributed Jimin’s donation to each school. The donation will be used towards student welfare including lunch money for students from low-income families and other necessary items. Jimin’s alma mater, Busan High School of Arts, received 30 million won (approximately $26,374). BTS has constantly given back to the community including individual donations for the members’ birthdays. J-Hope donated 100 million won (approximately $87,915) to his alma mater, Kukje High School in Gwangju, while Suga donated 100 million won to the Korea Pediatric Cancer Foundation for children diagnosed with cancer and leukemia. 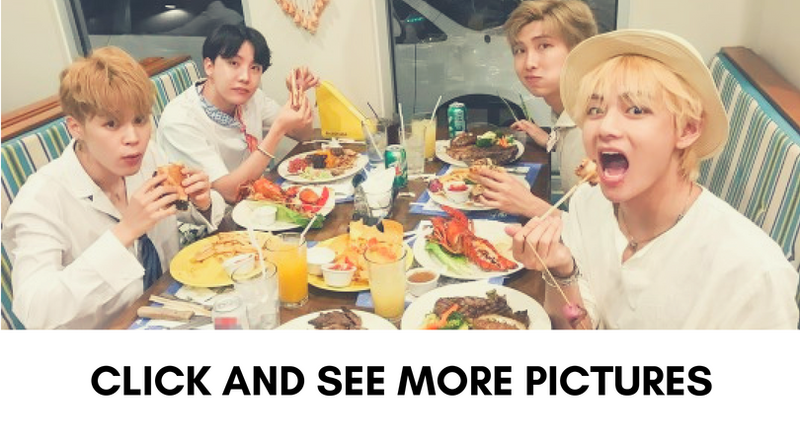 BTS’s fandom ARMY have also followed in their artist’s philanthropic footsteps. 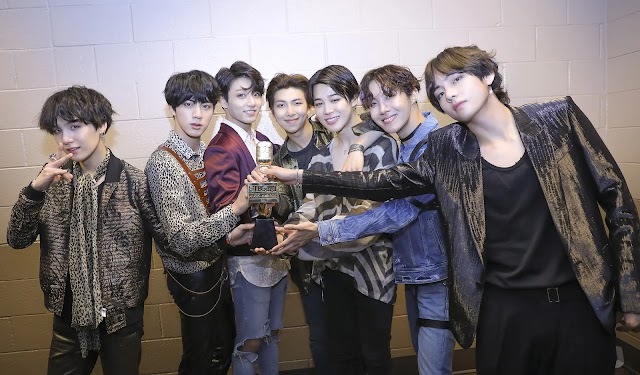 Fans have donated a total of 30 million won (approximately $26,373) to the Hope Bridge Korea Disaster Relief Association in the name of BTS to help the victims of the Gangwon Province wildfire.